Pathways 2 Purpose – Have you found your purpose? 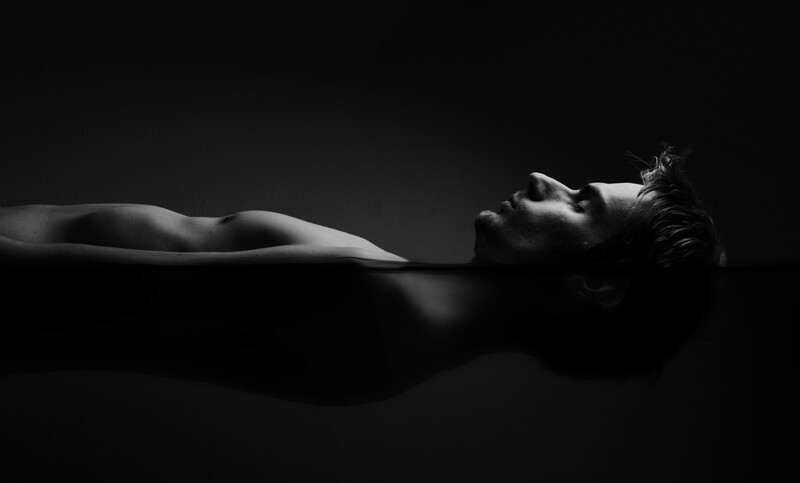 Pathways 16 week feasibility for employment program, under chapter 31, uses flotation therapy to support veterans in achieving a state of ease. Pathways 2 Purpose is solely owned and operated by a 100% disabled Vietnam veteran. All proceeds goes to support scholarship opportunities for veterans and their families who do not qualify for benefits. Our mission is to provide global access to all physicians, clinicians, health care providers and complementary alternative method service providers’ access to the RestStation™, so their clients can achieve a sustainable healthy state of well-being. If you are a health practitioner and are interested in becoming part of the Pathways Research Team using bioenergetic wisdom and miHealth rejuvination, in conjunction with other alternative healing modalities, click here. 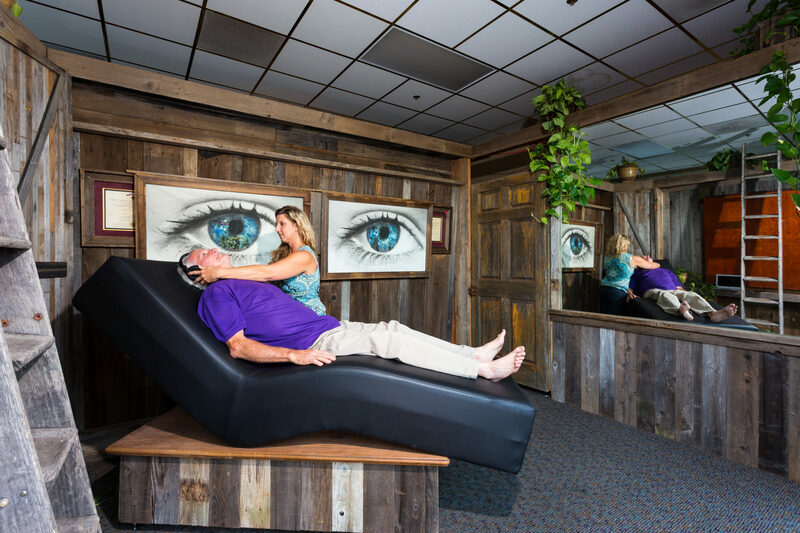 There are 14 Pathways Research Center's located throughout the U.S. that specialize in RestStation™ Therapy, Flotation Therapy, Sound Healing and several other healing modalities. Our new headquarters is soon to be located in Loomis, California. We are committed to helping active duty military members, their families, and veterans improve their quality of living. Our safe, drug-free, and evidence-based therapeutic programs support specific areas of need while emphasizing improved sensory processing, self-regulation, learning and more. Pathways to Purpose now offers a 16 week career path to purpose known as the At Ease Reset Protocol. This program has been specifically designed for veterans who qualify for Chapter 31 Vocational Rehabilitation benefits. The Mind and Body Treatment & Research Institute is committed to providing patients with the most cutting edge and holistic mental health therapies available. Our integrated psychiatry seeks to forge an empowering and collaborative patient experience rooted in technologically groundbreaking therapies. "Having had difficulty with stress and anxiety for over 40 years I was blown away by the results produced by listening to the Veteran At Ease Reset Listening Protocols. I was skeptical at first, given my preconceived notion that something so simple could provide me relief from my symptoms. Boy was I wrong, just ask my wife who is finally getting a goods night sleep after years of dealing with my insomnia. "Using the listening program provided by Advanced Brain Technologies is way beyond what I was expecting. I thought I was just going to be listening to great music. Little did I know that my depression and anxiety would become less and less. I now find that I no longer react to stressful situations and can remain calm and respond later without causing an incident and upsetting people I love. Who would of thought that there was hope for a guy like me. Thank you Advance Brain Technologies for helping me to become more present to my wife and children." "Having suffered from PTSD and TBI for nearly a half century as a result of my combat experiences in VietNam, I had given up all hope that I would ever feel normal again. Thanks to the team at Advanced Brain Technologies and their, “Veteran At Ease Reset Listening Protocols," that is longer the case. Combat veterans long for one thing, peace of mind, along with a quiet nights sleep. Thank you Advance Brain Technologies for giving me my life back." Pathways 2 Purpose offers a variety of healing modalities to support overall emotional well being and physical needs. 100% of the proceeds generated from Pathways 2 Purpose are donated to fund our charity of choice, Pathways for Veterans and it's programs designed to enhance the lives of our veteran community and their families.